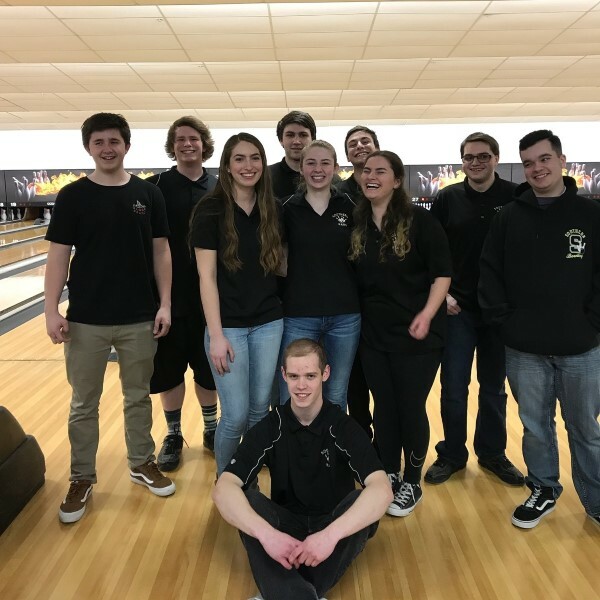 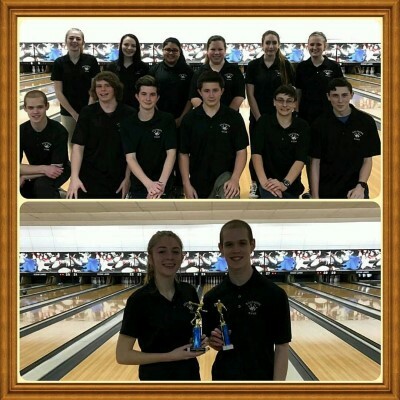 Congratulations to Southern Regional Girl’s Bowler Annie Smith on placing 9th at the NJSIAA South Jersey Sectional Meet on Saturday, February 2, 2013. 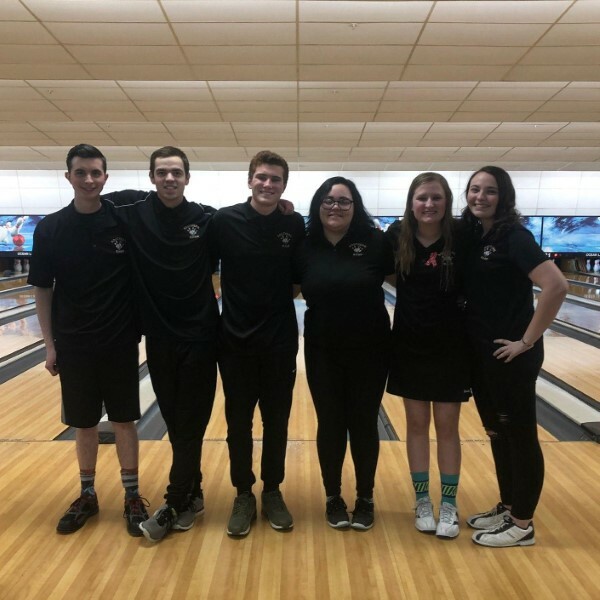 Annie has qualified for the NJSIAA State meet which will take place on Saturday, February 9th at Brunswick Zone Deptford in Deptford, NJ starting at 9 am. 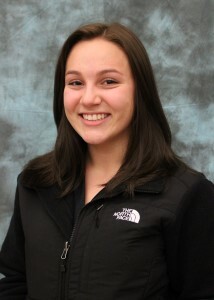 Good Luck Annie! 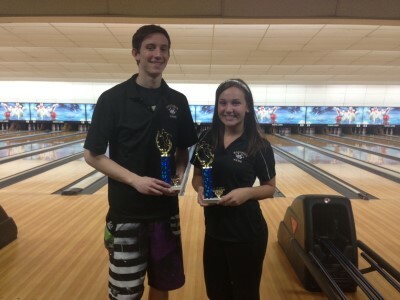 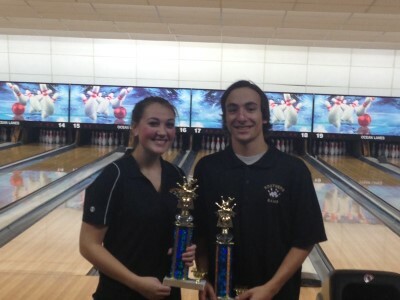 Annie Smith finished in 11th place in the 2012 Shore Conference bowling championship with a 517 series.